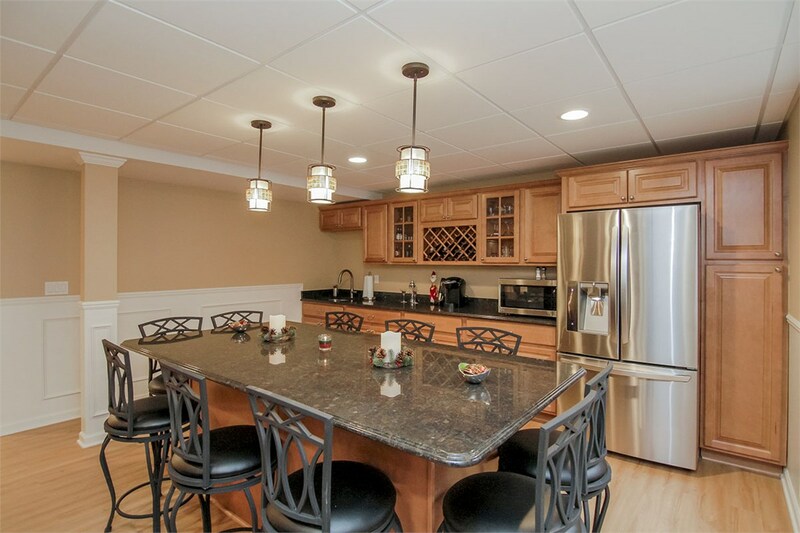 If your home is the go-to spot for hosting family events and get-togethers with friends, adding a basement kitchen is the perfect way to accommodate a growing guest list. At Matrix Basement Systems, we’ve helped thousands of households design the perfect space to fit their needs. 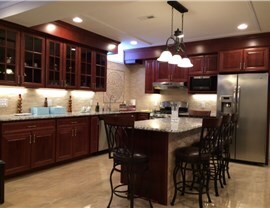 Whether you want to add a simple kitchenette or are planning a full remodel with a new basement system, our team can handle the job. 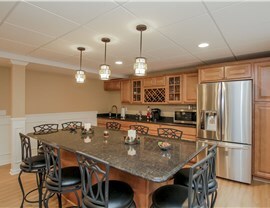 Read on to learn more about why we’re the choice stop for Michigan basement kitchenette services. 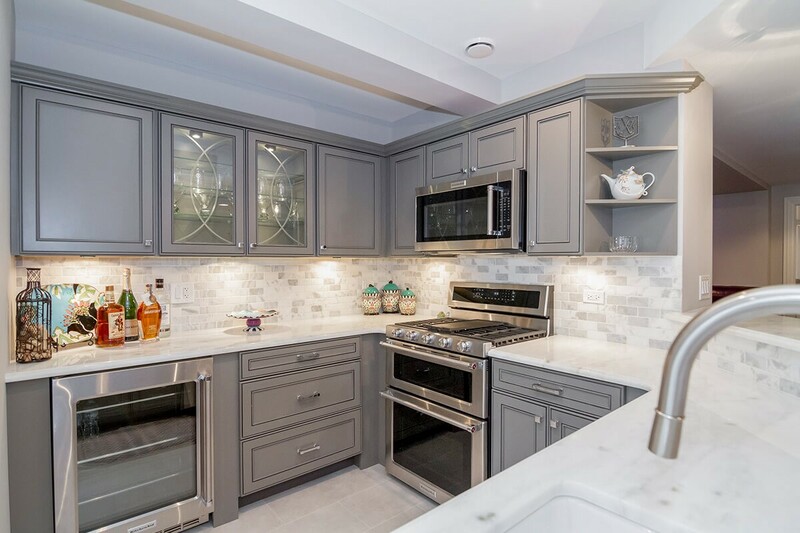 From simple cabinetry to luxurious features like a sprawling island, our basement contractors will make your vision a reality. 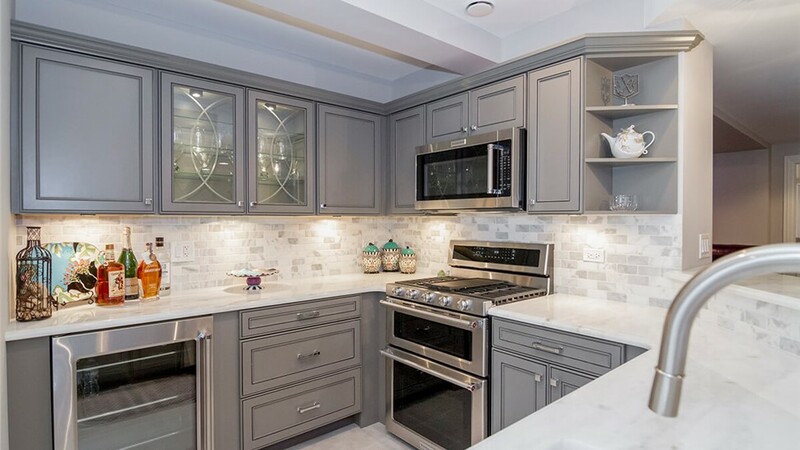 We can match your current kitchen for a seamless look or you can work with our designers to create a fully customized, unique design. Unfinished basements are a blank canvas and we’re here to make your vision a reality! When you choose Matrix Basement Systems, you’ll enjoy peace of mind knowing that all our work is completed to the highest industry standards. We even manufacture our environmentally-friendly products and materials! Best of all, we back our installations with a 50-year warranty so you can rest easy knowing that your investment is protected for years to come. Don’t wait to get started on your basement finishing project! 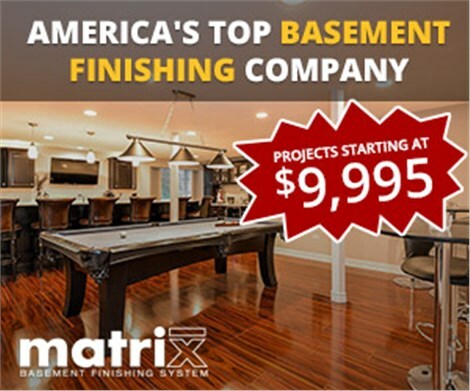 Contact the team at Matrix Basement Systems to learn more about our services for Michigan basements. 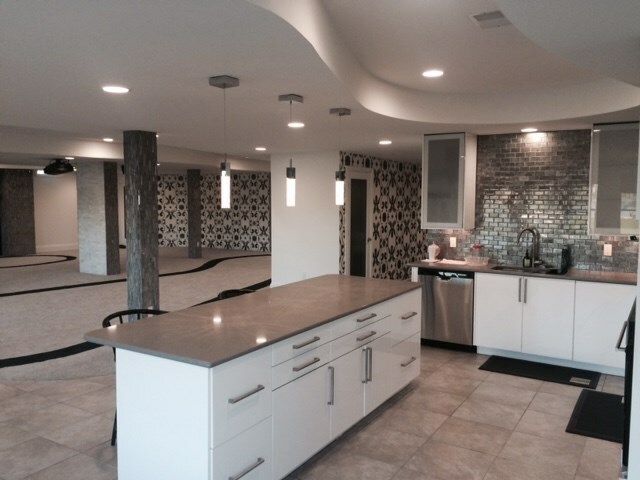 Give us a call or fill out our online form to schedule a no-obligation design estimate today!